Are parents over the top for hiring video game tutors? Personally, I prefer my kids being outside instead of sitting in front of a screen. A WSJ article called “Ready, Aim, Hire a ‘Fortnite’ Coach: Parents Enlist Videogame Tutors for Their Children” by Sarah E. Needleman, caused a furor this week. I’ll admit I stopped paying attention to gaming after my kids left home. The extent of my own video game experience was Mario Brothers and tennis on the Wii. My son liked to play Zelda and he used his GameBoy Color to play Pokemon. I guess you could say we weren’t a big video game family. When my dad emailed me an article about parents hiring coaches for “Fortnite,” I realized I had no idea what Fortnite was! Since then I’ve learned that it’s a hugely popular video game with millions playing worldwide. 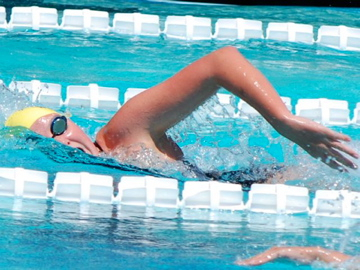 Parents are hiring online tutors so their kids get better at the game, much as we hired Coach Todd to help my kids with their stroke technique in swimming. Why would parents hire tutors to help their kids play a game? There are many reasons including huge monetary rewards and even college scholarships. Who knew? Even my daughter’s college the University of Utah introduced Varsity Esports as a thing. “The U and its nationally ranked Entertainment Arts & Engineering video game development program announced today that it is forming the U’s first college-sponsored varsity esports program. Utah esports will compete in multiple games and has confirmed the industry leading League of Legends as its first game with additional games to be announced shortly. The esports program is the first of its kind from a school out of the Power Five athletics conferences (Pac-12, Big Ten, Big 12, Atlantic Coast and Southeastern). It wasn’t the violence or the amount of time she was worried about. It was the result. He wasn’t winning. So she hired him a coach. For about $50, Ms. Hicks purchased four hours of online lessons from a player she found through a freelance labor website. For many children, “Fortnite” has become a social proving ground. More than 125 million people play it world-wide, according to its maker, mostly in a free mode pitting 100 combatants against each other until one person or team is left standing. Winning bestows the kind of bragging rights that used to be reserved for the local Little League baseball champ. Just like eager dugout dads opening their wallets for pitching lessons, videogame parents are more than willing to pay for their offspring to gain an edge. Noble used to win “Fortnite” infrequently before he began taking about six hours of lessons a month. “Now he’ll throw down 10 to 20 wins,” said Mr. Mennen, a software developer in Cedar Park, Texas. Coaches can be found on social media or through contracting sites such as Gamer Sensei and Bidvine, which said it has hired out more than 1,400 “Fortnite” coaches since early March. Some coaches can’t believe parents want to sign up their children for lessons. Hiring a “Fortnite” coach for a child is no different than enlisting an expert to help a child excel at basketball or chess, parents say. Some sit in on lessons to make sure coaches are professional and that their children, well, level up. “I want them to excel at what they enjoy,” Euan Robertson said of his sons Alexander, 10, and Andrew, 12. He hired them a “Fortnite” coach in June, who can stay as long as the children keep up their grades. Here’s a video from Good Morning America about the phenomenon of hiring tutors to help kids improve at Fortnite. According to their story, tournament play has up to $100 million in prizes. In USA Today, “Fortnite tutors are a thing. And yes, parents are paying them,” written by Caroline Blackmon, writes that the craze over Fortnite is like Beatlemania. Really? It’s turned kids into couch potatoes. It’s caused professional athletes to crash and burn at their jobs. It’s even infiltrated daily conversations with its own vocabulary. Then, in September 2017, Epic added a free-to-play “battle royale” mode, in which 100 players on a large island fight for survival. That’s when things went crazy. “In terms of fervor, compulsive behavior and parental noncomprehension, the Fortnite craze has elements of Beatlemania, the opioid crisis and the ingestion of Tide Pods,” according to the New Yorker. I prefer this view to a video game. What are your thoughts about hiring tutors for video games? Do you think it’s a reasonable thing for parents to do or not? Are parents going way over the top, or is it fine to give our kids all the reasonable advantages to help their self-esteem and perhaps earn a college scholarship? 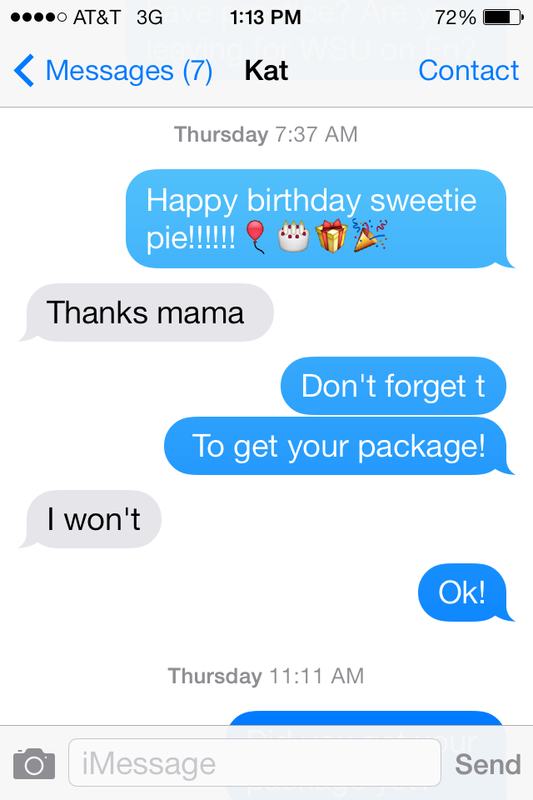 It was my daughter’s 19th birthday this past week, and I texted her Happy Birthday, first thing in the morning. Yes, I talked to her later, but I knew she’d be at swim practice early and couldn’t talk to me right away. I wanted a nice message for her whenever she had a chance to glance at her phone. My birthday last year was filled with FB wishes. Twenty years ago, I’d get phone calls. It was a big deal, because I‘d hear from people that I’d lost touch with for years. Plus, people would call “long distance!” Sometimes they left messages on my answering machine, if I was busy at work. I used to write my mom and my best friend letters. I had moved from Washington to Southern California, and we couldn’t afford to make that many long distance phone calls. I loved getting long letters back from those close to me. A lot of news and thought was put into writing letters. It wasn’t at all like the quick posts we do on FB or our tweets today. On the positive side, I can stay in contact with a whole lot of people thanks to social media that I’d probably lose contact with otherwise. In my working days before the computer, I’d write my stories on a typewriter. We’d use special purple mimeograph paper to type on and then I’d walk it over to the print shop to be printed. We’d mail the stories to the local papers, except when my boss would drive timely ones straight to the editor of The Desert Sun. My favorite typewriter. 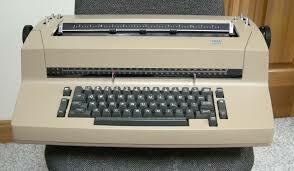 The IBM Selectric II. My newsletters were also typed on an IBM Selectric —what a luxury that was to type on compared to other typewriters — and I knew how to do the math to figure out how many words of copy would fill a column inch. I’d drive my copy to Indio to the typesetter and a few days later drive back to pick it up. Then I’d proofread, mark it up and drive it back. 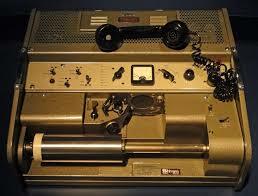 No, we didn’t have fax machines back then. The closest thing I’d used to a fax was “sending a story over the wire.” I took my sheet of paper with my copy on it, and rubber banded it to a round metal cylinder. I called the newspaper’s office and we started the wire. 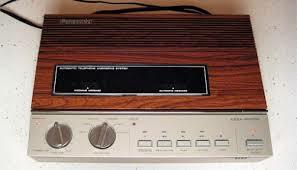 I took the phone receiver and placed it on a cushioned base and the cylinder spun around as the words were magically transmitted. If my wire didn’t go through, I’d read my words slowly to someone transcribing them at other end of the phone. What a difference technology and computers have done to my world. Mostly, it speeded up the process and made everything so much easier. What differences have technology made in your life?